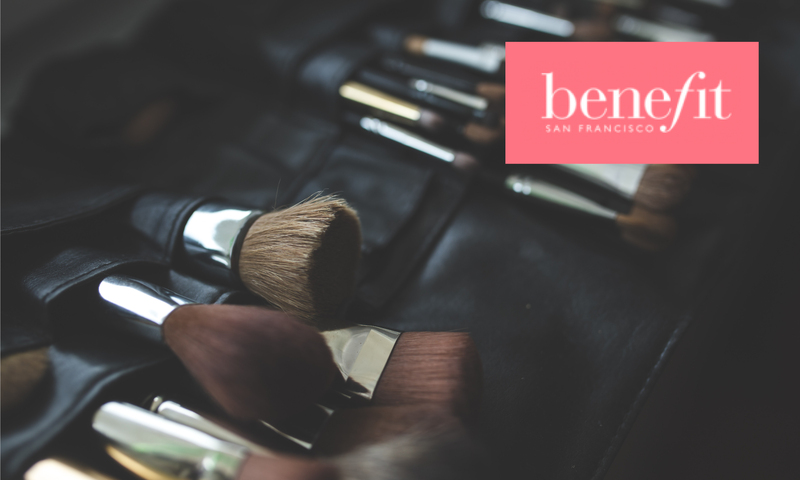 Benefit Cosmetics is a cosmetics company selling makeup and beauty essentials, designed to make you feel empowered and confident. Some of the most popular products by Benefit Cosmetics include the They're Real! line and Gimme Brow! Line. If you're not 100% sold on their products, they even offer a collection of mini-sized products for you to try out! Taking care of your appearance is important as NHS Staff. At Health Staff Discounts, we help you get it right by providing NHS Deals for Benefit Cosmetics.